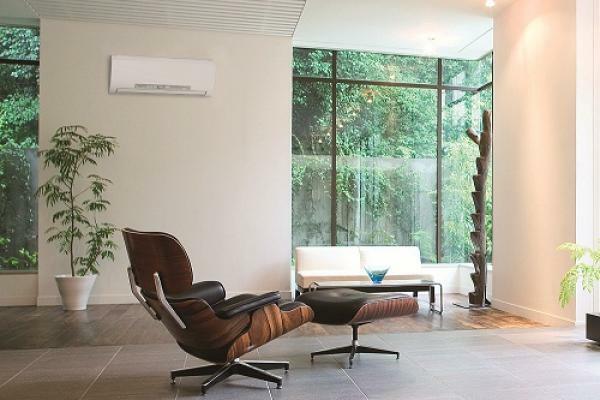 Wall mounted heat pump systems are a popular cost efficient heating and air conditioning option. 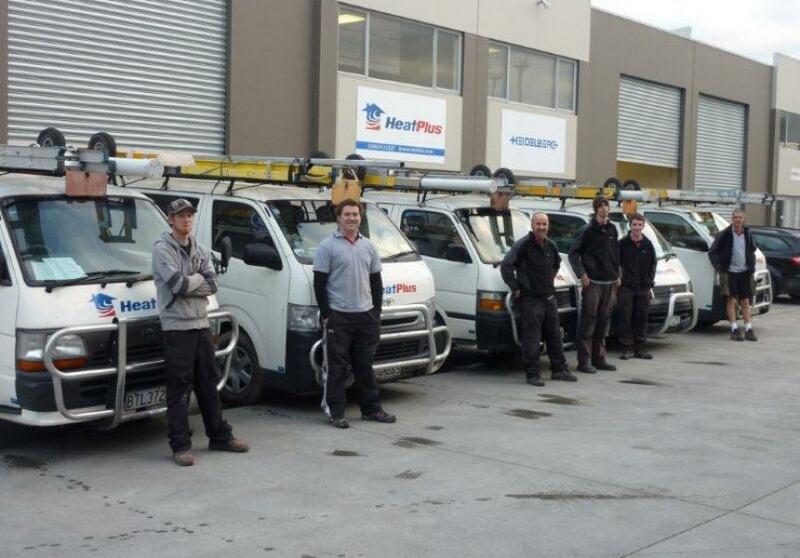 Heat Plus offers a wide range of electrical services. 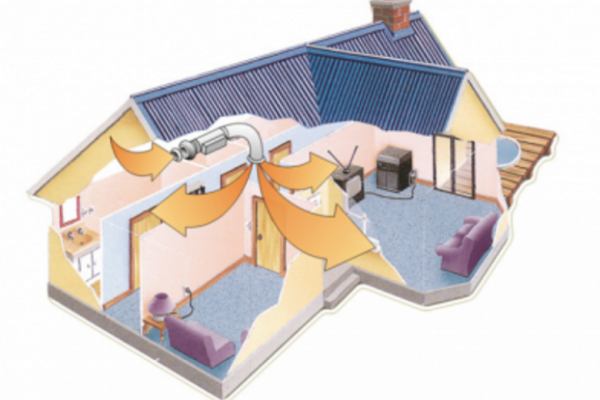 In order to get the best solution for you we offer a free in home consultation and quotation to discuss the different options available and recommend the best system and tailored installation for you. Heat Plus is a locally owned family business with over 30 years experience in the heat pump and air conditioning industry. We pride ourselves on providing our customers with a reliable product, quality installation and excellent customer service. 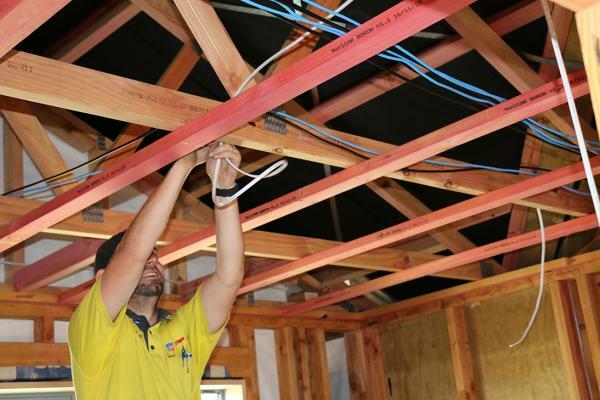 We specialise in design, installation and maintenance of quality, energy efficient HVAC and electrical systems using the latest technology. We provide both home and business solutions to cope with the ever-changing and unpredictable Canterbury weather. Thank you for the professional manner in providing us with primary information and follow-up service. The installing technicians were well mannered, friendly, efficient and left the various work areas as they found them, ie clean and tidy. A job well done!!!! Josh has been to do the heat pump. Just to say what a lovely chap he is and what a great tidy worker. Please commend him for me. Thanks. As a retired Telephone Technician I am familiar with working in confined spaces and in other peoples homes and business premises. We were both impressed with the workmanship and professionalism of the installation team of James and Jamie. They both worked hard and left the working areas neat and tidy when finished. Well done both of you.